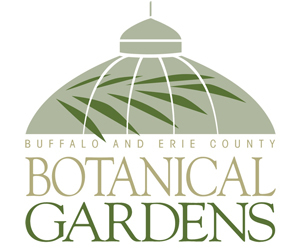 Buffalo-NiagaraGardening.com > Garden tips > Tar spot affects maple leaves in WNY; is there anything you can do about it? 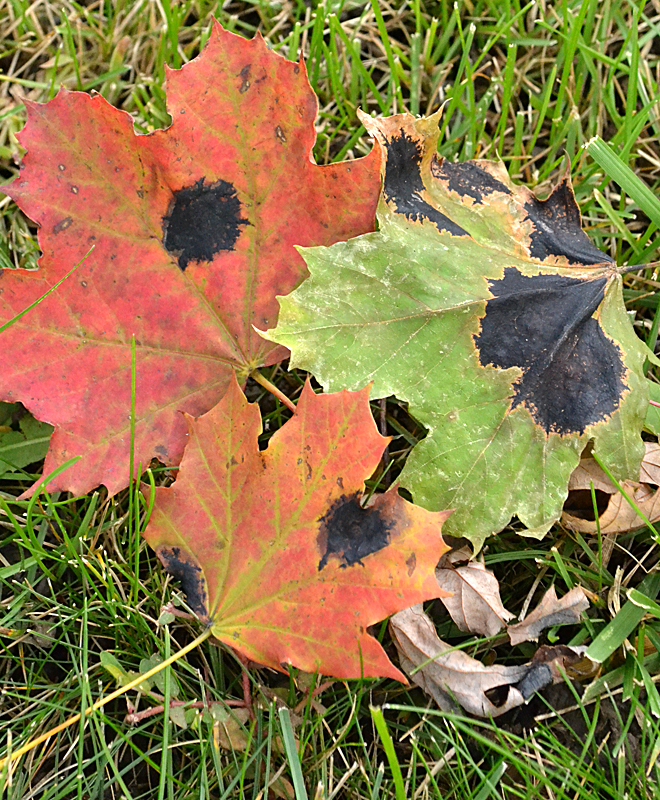 Tar spot affects maple leaves in WNY; is there anything you can do about it? You may have noticed black circles on the maple leaves in your neighborhood. That’s called tar spot because it looks like drops of tar were dripped onto the leaves. Tar spot is caused by a fungus and attacks mostly sugar maples, but can affect other maples as well, said Carol Ann Harlos, Master Gardener coordinator for the Erie County Cornell Cooperative Extension. There isn’t a lot you can do about tar spot, but the disease isn’t as dreadful as it looks. “Tar spot isn’t harmful; it doesn’t damage the tree,” Harlos said. While the black spots prevent that part of the leaf from carrying on photosynthesis and making food, this happens so late in the growing season that the tree isn’t damaged. The problem with this disease is mainly that it is unsightly. “Basically, it’s an aesthetic thing,” she said. Last week we talked about using autumn leaves in your garden, which generated a number of comments, including a question on whether you should compost leaves with tar spot. 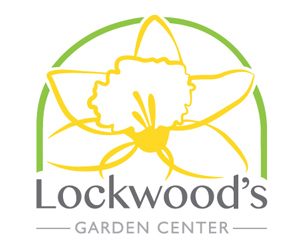 Harlos said that Cornell doesn’t recommend that backyard gardeners use leaves with tar spot in their compost pile because the pile won’t get hot enough to kill the fungus that causes tar spot. On the other hand, if you can put up with the ugliness of tar spot, go ahead and put leaves with tar spot on your compost pile, Harlos said. Here’s the thing: There’s little you can do to manage this disease. It’s hard to quarantine all the leaves with tar spot because there are so many. Even if you’re fastidious about getting rid of all of your leaves affected by tar spot, the spores of the fungus could be blown onto your tree from somewhere else in the neighborhood. Learn more about management of tar spot here. Will tar spot ever go away or will it get worse? “Nobody can really predict what will happen in the future,” Harlos said. It looks like tar spot might be something we will have to just tolerate. Another source recommended mowing the leaves to help them decompose more quickly. This could prevent the spores from dispersing in the spring. Many years the maples in my area get tar spot. I think it is a symptom of the strange and mostly unexplained maple decline. Trees under stress seem to be affected most by the fungus.